I have discovered a secret that most people spend their whole lives looking for and often never find. This practice is right under our nose and we don’t see the value or the power in it because it seems too simple. 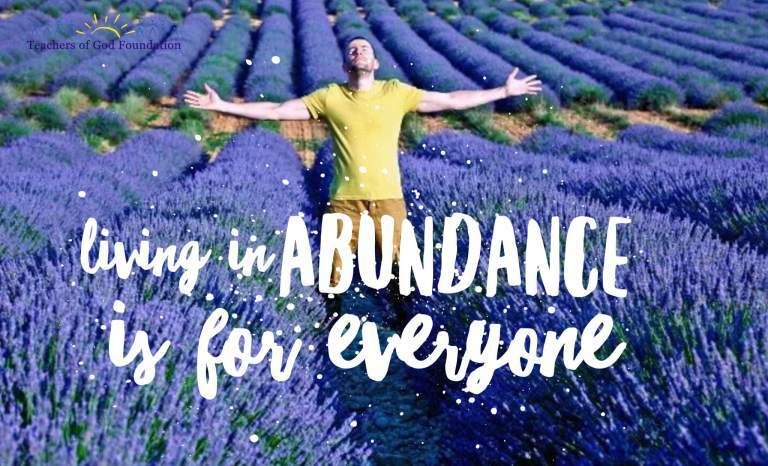 Could this be the answer to Unlimited Abundance and Freedom? If you could spend 30 minutes a day and discover this is true, would you do it? Watch this video and discover a practice that will absolutely change every aspect of your life for the better. Lisa and I offer these ideas and practice in a brand new workshop we call the 5-week Abundance Challenge. This cutting edge formula will not only catapult you into a new state of awareness, but you will also discover that you always had this Unlimited Abundance available and you just couldn’t see it because it seemed too easy, right? 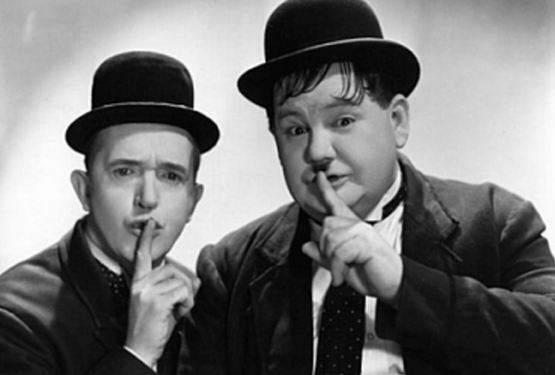 I’ll give you a clue… but you must be very quiet if you’re going to notice it.